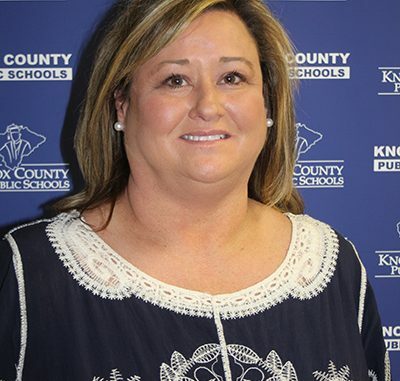 A new face was seen in a few Knox County schools on Monday as Superintendent Kelly Sprinkles toured the district with newly elected Board member Carrie Runyon. Runyon won the November election and will be representing students in the G.R. Hampton Elementary area and Artemus which now attend Central Elementary School. During her visit, Runyon said that she met a lot of nice people who were dedicated to their jobs and the kids in their school. While elected to serve her district, Runyon said that she will work with the other Board members to do the best thing for the kids. To the voters in school district two, she says “thank you for your trust and your support”. To the other families of Knox County Public Schools, Runyon extends her campaign promise of “it’s all about the kids” and pledges to represent all students. “I want to improve things for the kids in any way that I can as Board member,” said Runyon. One program that she would like to see expanded is the district’s new summer feeding program. 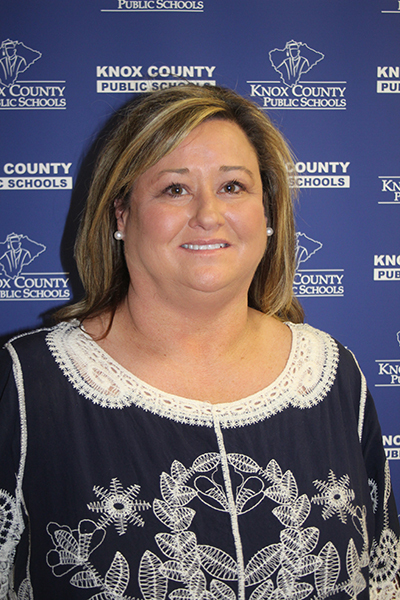 Runyon stated that it was important to make sure that learning and the well-being of our students continued year around and she was pleased that Knox County offers so many opportunities when school is not in session. 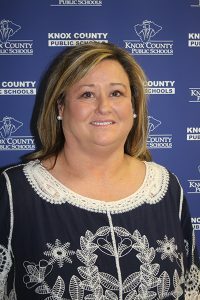 Runyon is not new to school business, her mother Lynda served on the Knox County Board during the time period that the old Barbourville Post Office on Daniel Boone Drive was renovated into what is now the Knox County Board of Education. Runyon will attend new school board member bootcamp provided by the Kentucky School Boards Association at the end of November before officially being sworn into office at the January meeting.